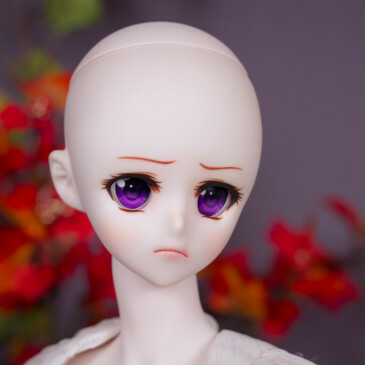 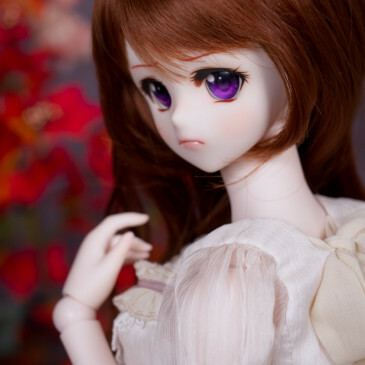 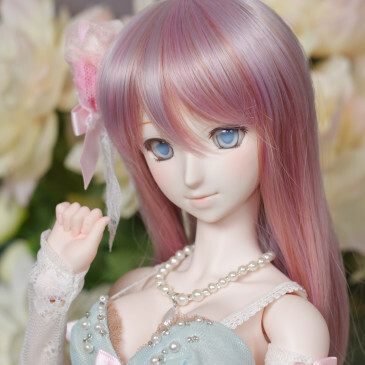 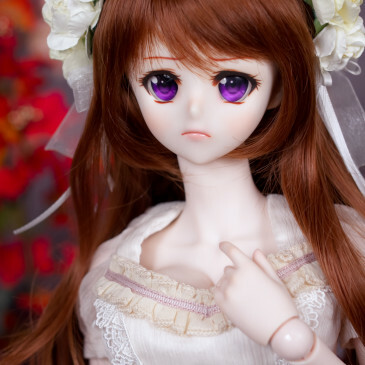 I’m in no hurry to remake Alna’s faceup since her default has grown on me. 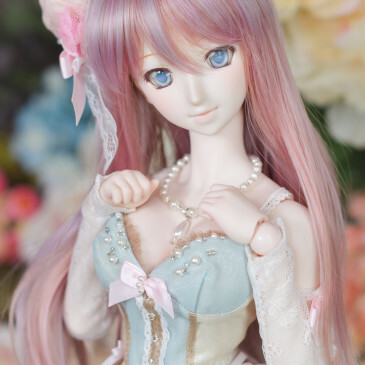 She looks so pretty in pastels! 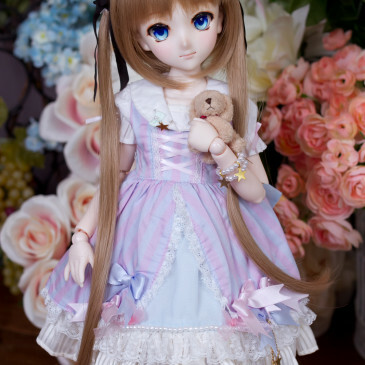 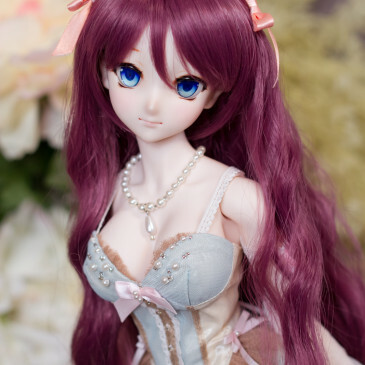 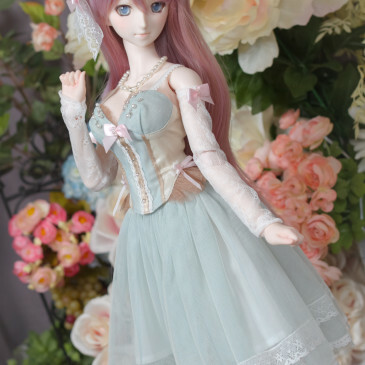 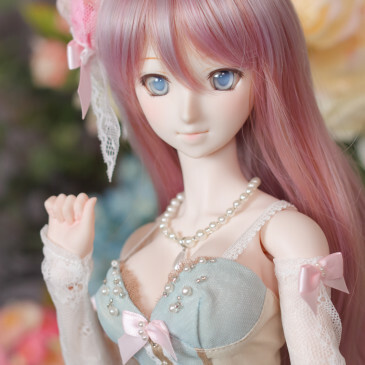 This outfit set is from Volks, the wig is from Mandarake’s Himekazura collection.